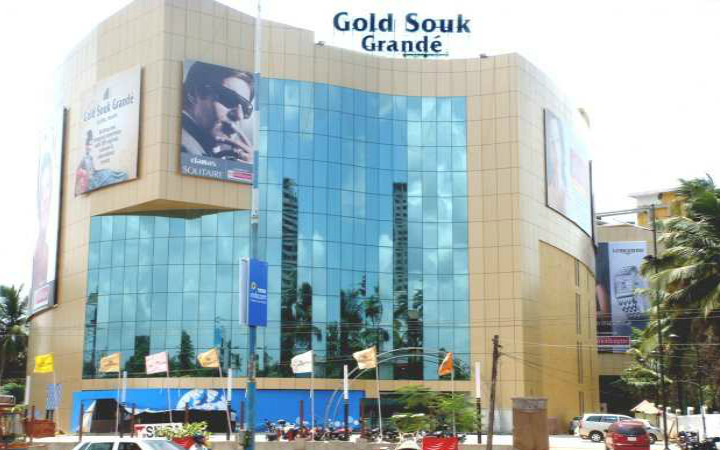 Gold Souk Grande is a shopping mall located in Kochi, India. Located at Vytilla one of the largest as well as the busiest intersections in Kerala. 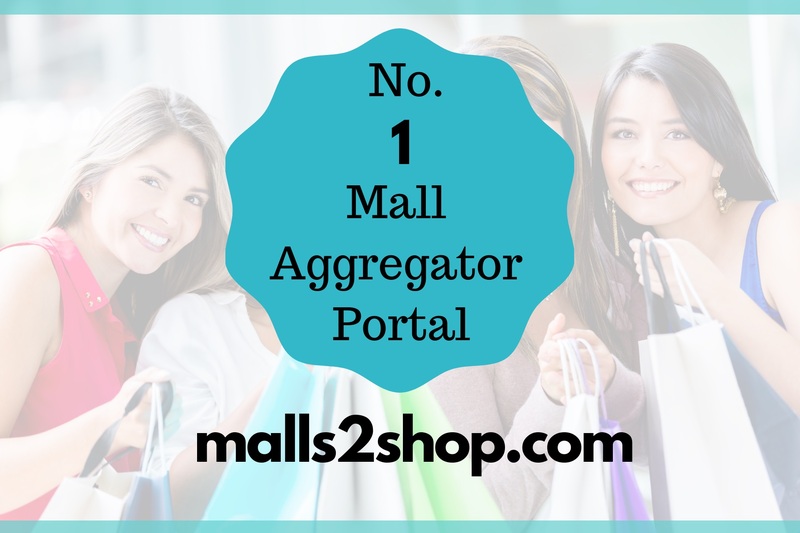 The Mall has a total floor space of 5,00,000 sq ft spread over 5 floors designed by designing firm WS Atkins. The mall opened on March 2011 with over 200 national and international brands when it was the largest mall in the state of Kerala. The property is owned and managed by Gold Souk group famous for establishing malls in other prominent cities across the country. It contains more than 150 outlets, including food courts, restaurants, family entertainment zones, a multiplex and bowling alley. KFC have their first outlet in Kerala here. There are also other food outlets like Pizza hut and Baskin Robbins. Big Bazzar provides a whole lot of range of clothing. 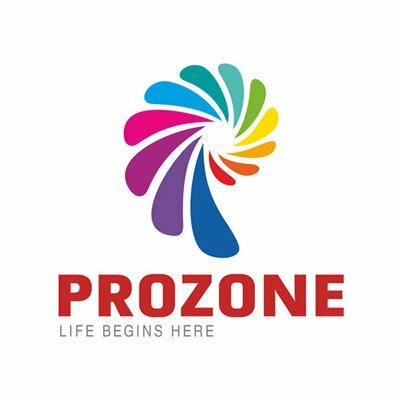 The mall caters Kochi city including nearby localities like Thykoodam, Ponnurunni, Kaniampuzha and districts of Alappuzha, Thrissur, Idukki, Kottayam.